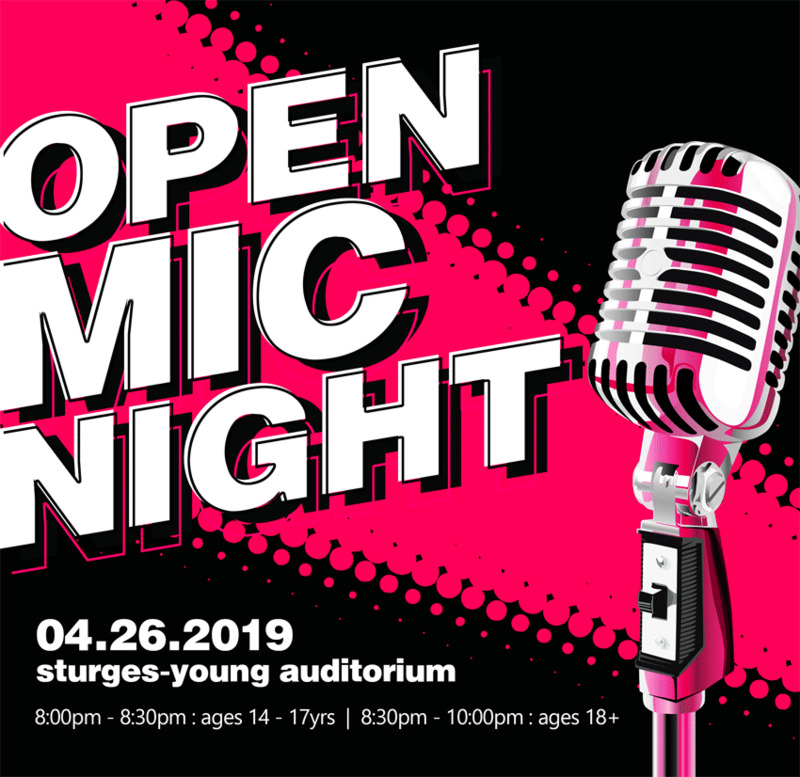 247: We're doing another Open Mic Night on April 26th, so start practicing your performance! Whether you are into poetry readings, magic tricks, song performances, comedy sketches, rapping, juggling or story telling - we'd love to see you share your talents with the community. Sign up online on our website, or message us here on Facebook to put your name on the list.